Last week, a short trip to the coast resulted in the reading of my first juvenile c-ringed Herring gull of tis year. When I saw the code I immediately recognised it as a bird R.-J. Buijs and Jeroen Nagtegaal ringed on July 2nd, when I went to Vlissingen to see them at work and help them with the catching and ringing of young gulls. 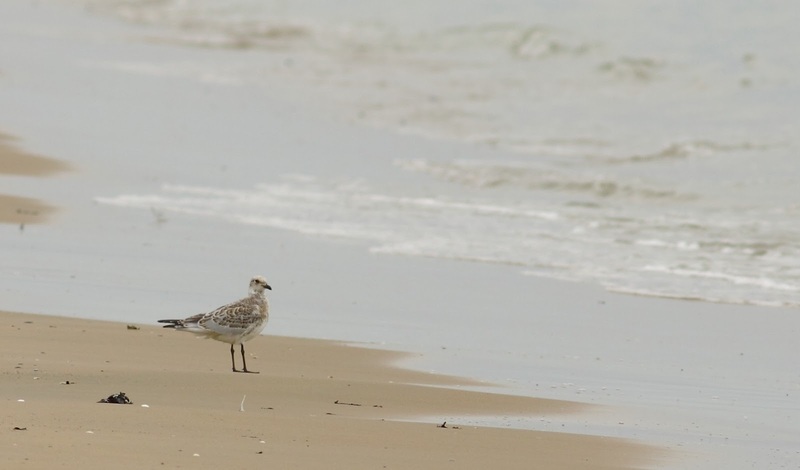 Great to see one of them at the Belgian coast. Other nice rings were an adult from R.-J. 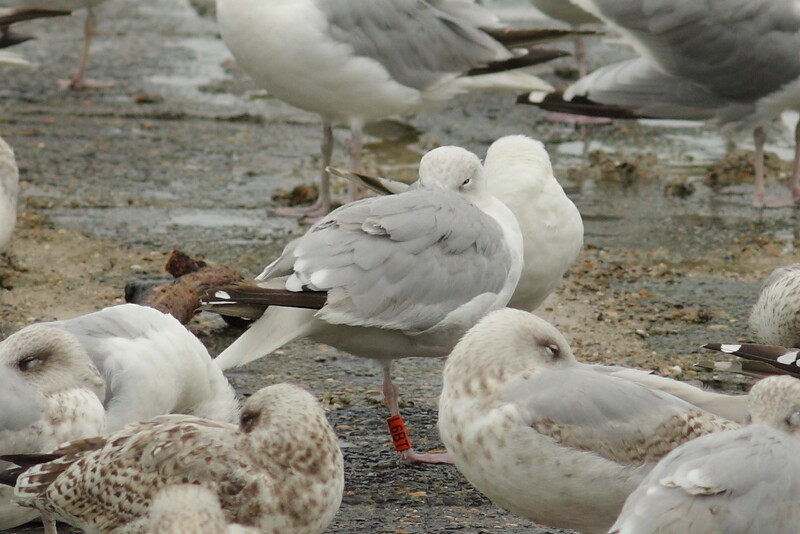 Buijs, and a bird ringed by the North Thames Gull Group. There also was a juvenile Meditaerranean gull, but it was not ringed, and a nice big Grey seal swimming close to the beach. Herring gull blue C.RAB (E. Stienen), Oostende. Herring gull blue KP.AM (E. Stienen), this must be one of the most reported Belgian Herrings, I now saw it 28 times. Herring gull orange L6BT (NTTG), Raversijde.